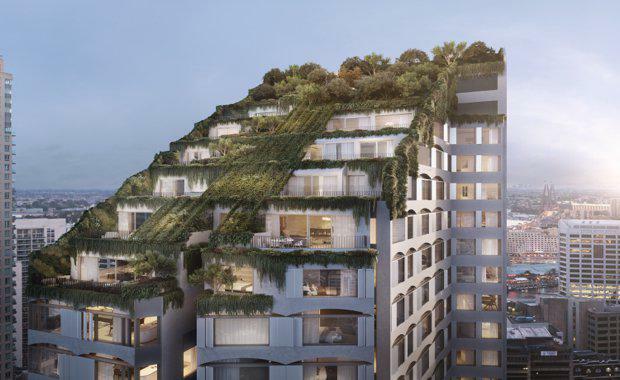 Chinese real estate conglomerate Shanghai United has experienced impressive sales success on 12 August, after selling 50% of apartments, including an $18 million penthouse, in the $380 million ‘Castle Residences’ in Sydney’s CBD. "We found buyers were eager to secure themselves a piece of real estate in the highly sought after Hyde Park precinct due to the unbeatable proximity to all Sydney CBD has to offer,” CBRE Managing Director David Milton said. Selling half of its 131 apartments in the morning of it launch, Castle Residences saw a three-bedroom apartment on the upper floor snapped up for $5.8 million, and a number of two-bedroom apartments sold for between $3.5-4 million. These high sales figures followed the sale of Castle Residences’ penthouse, which went for $18 million ($62,000 per square metre) to an unknown local buyer. The sale broke the record for a similar penthouse sale in the Hyde Park area previously held by The Residence, Hyde Park, which sold a penthouse for $17 million. The penthouse is located at the highest point of the residential tower (floors 33, 34, 35) with private lifts, swimming pool, an indoor garden and three outdoor gardens. Technology includes a fingerprint locking system with an advanced security intelligent system. The first floor is access by an independent elevator shaft and includes 27 square meters of garden, while the second floor in the penthouse is furnished with three rooms with separate toilets, including an extra-large master bedroom, home theater, family meeting room, and outdoor air garden. The entire structure of Castle Residence is interwoven with the original sandstone arches of the five-storeys high, heritage-listed Porter House. Built in 1876, Porter House was long considered an "ornament" to its location in Sydney. 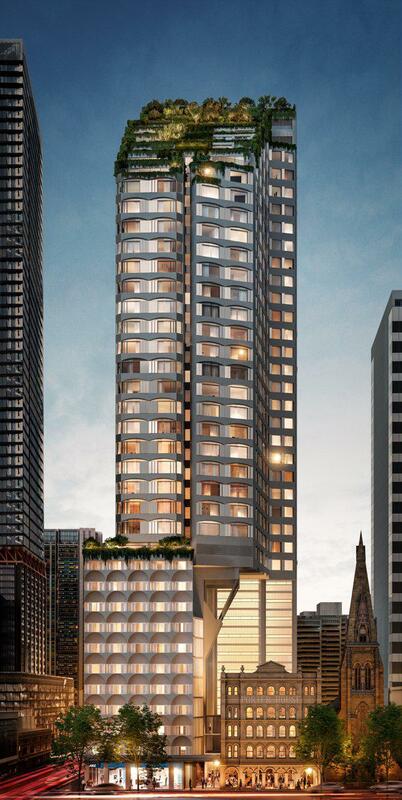 Located at 203 Castlereagh Street Sydney, Castle Residences will rise 36 floors, with a floor area of 1,297 square metres and also include 131 apartments and spaces for retail and commercial offerings. The building will provide five underground floors for car parking spaces. Construction is due to commence early 2018 with completion expected 2020.